Scott Beverage Napkins are great choice when you want a touch of elegance, without the hassle of laundering napkins. 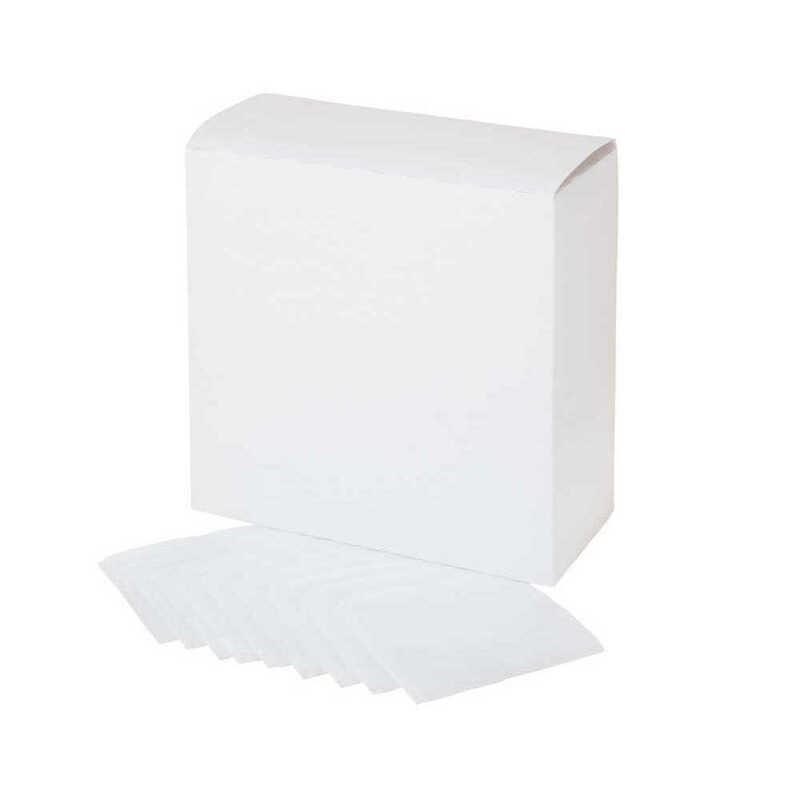 These ¼ fold disposable paper napkins are 2-ply and soft, so guests will enjoy using them. These Scott paper napkins are a great resource for caterers, bars, clubs, cafes, business break rooms, restaurants and much more.